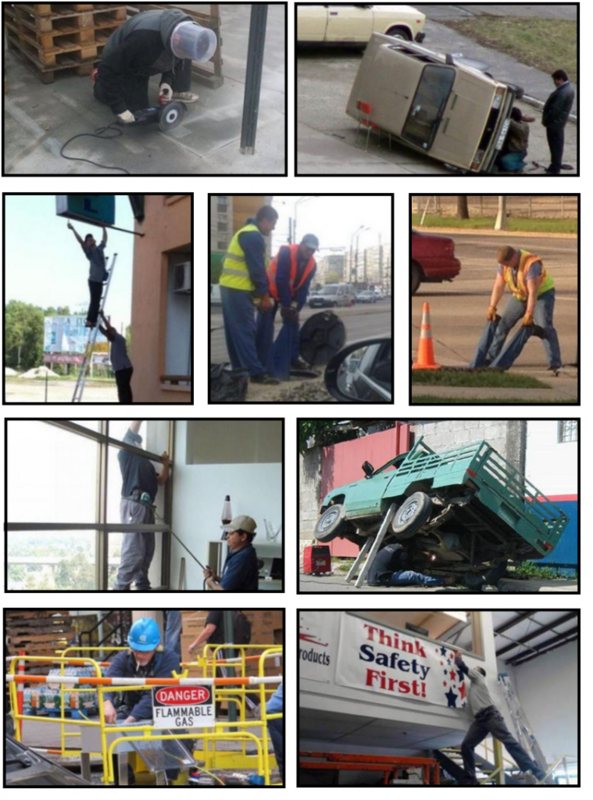 We are always amazed when we come across photos of people taking risks with health and safety just to save time or get a job done. Cutting corners is never the answer, and it just takes one small mistake for a serious accident to occur. With that in mind, here are some of the mind-blowing images from around the world that we have come across of workers gambling with their personal safety and health.